Thursday, July 12th, 2018 at 3:05pm. On a summers night, what could be more romantic than a breathtaking sunset and a stroll through a peaceful garden with someone you love? Partake in something new this weekend, try the Sushi and Stroll Summer Walks at the Morikami Museum and Japanese Gardens, 4000 Morikami Park Road, Delray Beach. Morikami Museum and Japanese Gardens is having a cultural event this Friday, July 12, 2018 from 5:30pm – 8:30pm. They welcome guests to take part in the occasional chance to stroll the gardens at sunset during their Sushi & Stroll evening. 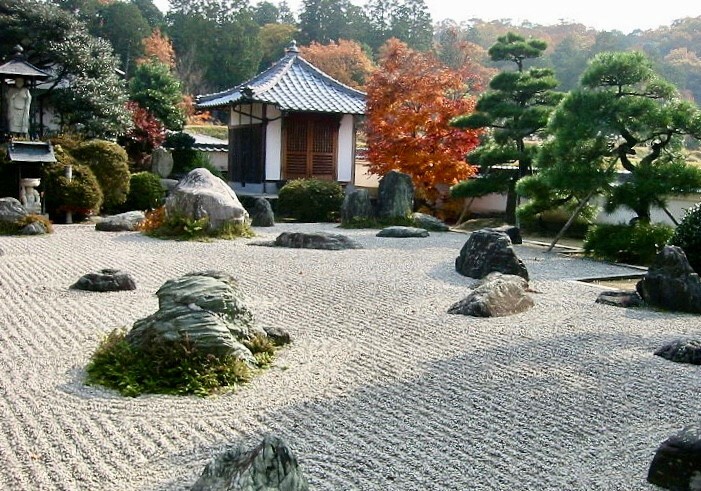 Visit the 6 distinct Japanese inspired gardens within the Morikami Museum and Japanese Gardens. Make the special evening complete and enjoy the finest Japanese sake, Pan-Asian cuisine, food trucks and ice-cold beer. Thursday, February 11th, 2016 at 12:32am. 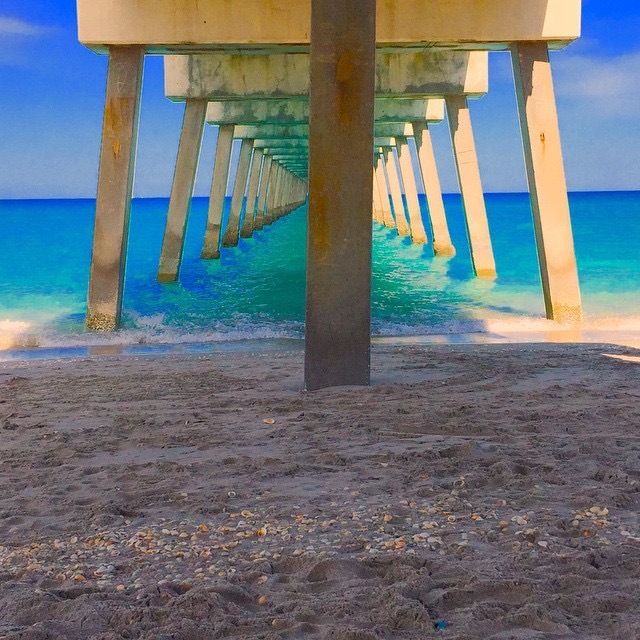 Little known interesting facts about Florida are immense. Of course, there are the well-known tidbits, such as Florida is known as the Sunshine State. It is the flattest state in the United States and has the longest coastline that borders both the Gulf of Mexico and the Atlantic Ocean. Orlando attracts more visitors because of their amusement parks than any other city with amusement park attractions, as well as other facts. Many people think Florida is the furthest south state in the United States, but it is not, Hawaii is further south. Tuesday, October 13th, 2015 at 3:30pm. Experience a magical night beneath the stars and the incredible spectacle that is the Morikami Museum’s Lantern Festival in the Spirit of Obon. Join the team at Morikami Museum and Japanese Gardens in Delray Beach for their life-changing event that celebrates the traditions of Japanese folk dancing, drumming, street fairs and the iconic ceremony of floating lanterns. The Landern Festival in the Spirit of Obon pays homage to ancestors who have passed onto another life to return for a brief visit in the form of the lanterns. You will experience beautiful displays of Japanese tradition with colorful costumes and elaborate dances. 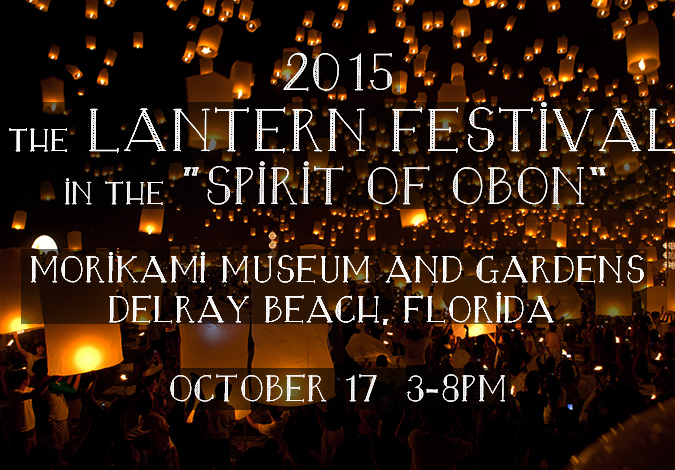 The sky will be lit with delicate lanterns floating to the heavens in honor of the Spirit of Obon.